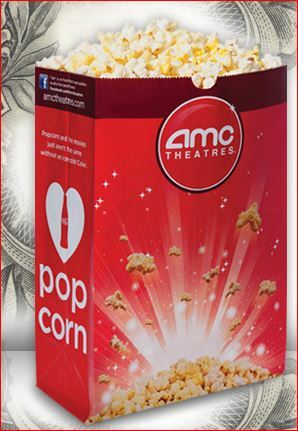 Free Small Popcorn @ AMC Theaters!! Instantly print THIS COUPON and take it into your local AMC theater between 4/12 – 4/15 to get a FREE small popcorn! One coupon per person per visit.